Robert joined the company as Finance Manager in August 2014. He is responsible for the financial management and health of the business and that it meets its financial and statutory obligations at all times. Robert has the responsibility to ensure corporate governance compliance, risk management, and the maintenance of effective systems of internal control. In addition Robert manages the HR and IT functions of the business. Robert has over 30 years’ experience in finance and accounting, with 18 of those years in senior financial and management roles in a variety of organisations and industries. Apart from a three year stint in the Aged Care, Retirement Living and Property Development industry, the majority of Robert’s time has been spent in the manufacturing and engineering industry. He has worked at Hawker de Havilland (Boeing) for 17 years, 7 years in Visy Industries, and 3 years with GKN Engineering Services Australia. 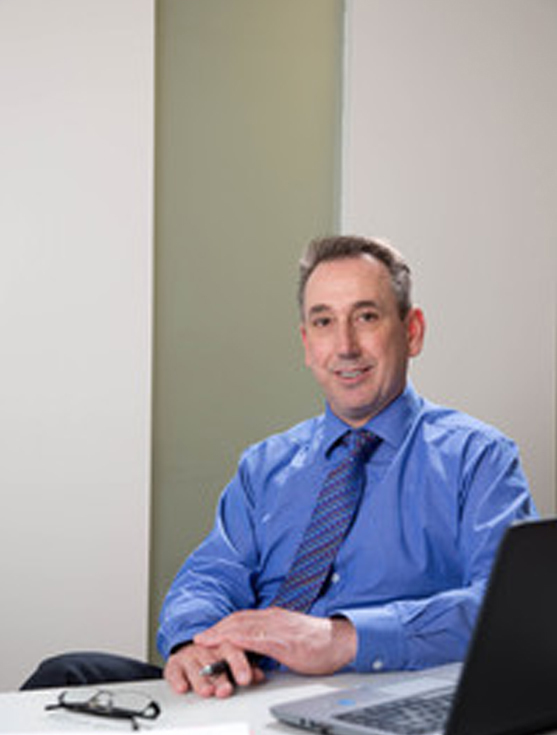 Robert holds a bachelor’s degree in Accounting from Victoria University and is a Fellow member of the Australian Society of Certified Practising Accountants (FCPA).